If you’ve ever wanted to become an active crew member on board a yacht, rather than just a passenger, then the Competent Crew Course is for you. 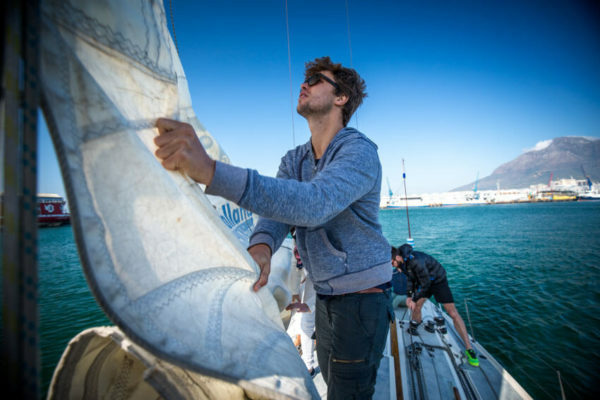 During the course you’ll learn all the basics of sailing a yacht, under the watchful eye of an instructor. These will include sail handling, helming, trimming sails, knots and rope work, mooring, anchoring, rules of the road and much more. By the end of the course you’ll have covered around 100 nautical miles and have added 4 night sailing hours. You’ll also have gained the confidence and knowledge to make you a useful crew member on any yacht.